Florence Cook in Student Life on 9 December, 2015. Have you ever felt uncomfortable on a night out? 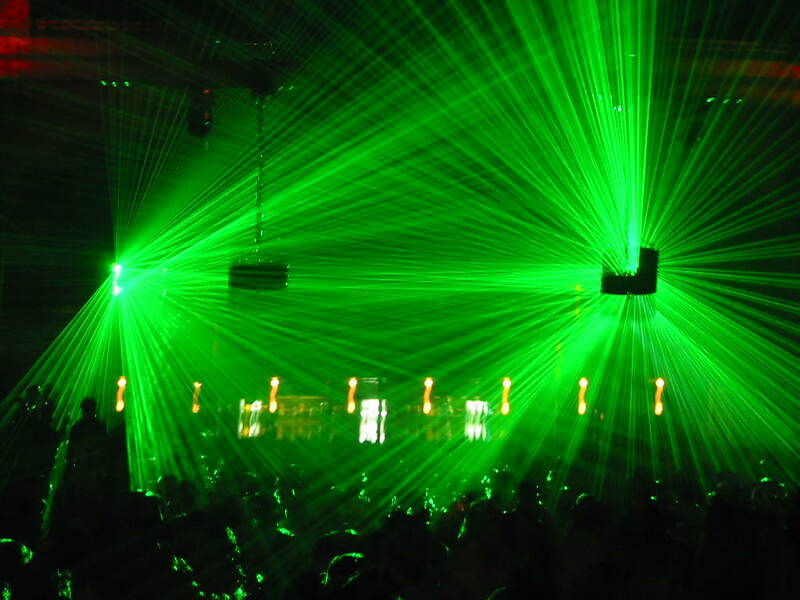 Over half of Durham students have felt uncomfortable on a night out, according to a new survey carried out by Palatinate. Around 220 students responded to the survey and 57% admitted being uncomfortable on nights out in Durham. The survey asked questions about drinking, attire, unwanted contact and venue employees. Of the respondents, 83% stated that they had felt pressured to drink occasionally whilst 38% responded that they always felt the pressure. 71% revealed that they had faced unwanted contact on nights out and 66% said that they occasionally felt nervous walking home alone. The only positive result was that 81% of the students stated that they had never felt uncomfortable as a result of venue employees. Durham University students held a ‘Funeral for Accessible Education’. Students of the university organised a protest against the rise in accommodation fees, announced by the university last week. 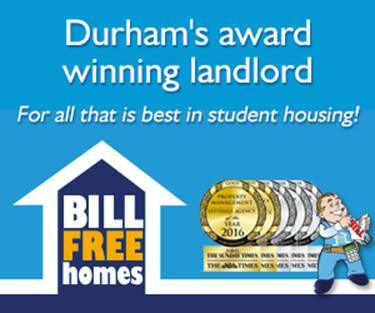 The protest’s Facebook group stated, “[w]e are mourning the passing of accessible accommodation in Durham. College fees next year will rise 3.5% to over £7000.” The protest has even received attention from the national media, with The Huffington Post and The Observer both reporting on the protest. The ‘funeral’ comes after a number of protests against the rise in accommodation fees that sees Durham University charging £2000 more than catered accommodation in Newcastle and York. A petition to freeze college fees on change.org has reached over 1000 supporters. Durham University Charity Fashion Show sold out in eight minutes on Monday morning. The event, to be held on Palace Green, went on sale at 10am on the morning of the 7th December and was sold out in under ten minutes. Tickets cost between £55-£65. The popular fashion show is held to raise funds for anti-human trafficking charity ‘Stop the Traffik’. DUCFS President, Alicia Newman, speaking to The Tab, said “[w]e are completely shocked it sold out so quickly and really excited for February, and we are confident we can raise lots of money for Stop the Traffik”.